In today’s world, Social media has become almost a necessity. Its has evolved so much that we continue to carry our social media everywhere via our cell phones. 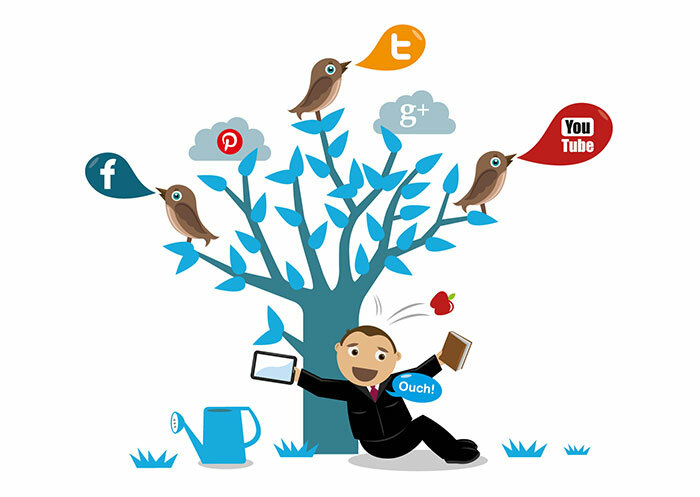 With its rising usage and importance, social media has surfaced its own business aspects. It can be very well classified as an online mode of communication. This is used by larger groups of people to share data, and develop social relations. 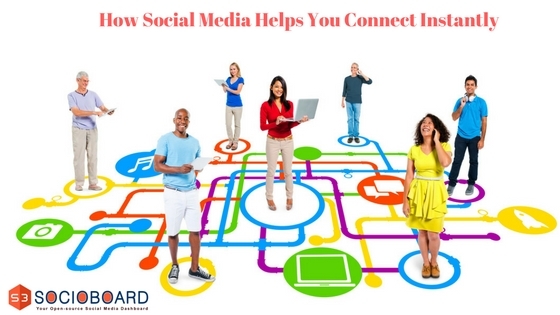 Facebook, Blogging, Twitter etc are the various platforms it has provided entrepreneurs to stay connected to the online communities they build. It enables you to easily communicate with people overseas. Thus is very much convenient for business purposes. 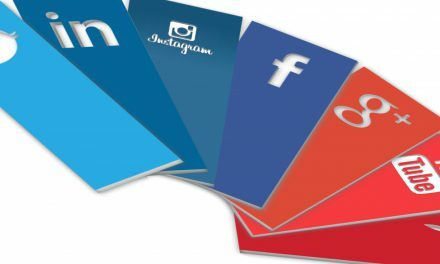 Social media platforms are considered to be one of the cheapest and quickest media to convey your points to all your clients, even those across the world. This might be the strongest and most looked into prospect of any business. A business person is always thinking about his/her product and brand visibility. As it offers them to actually reach out to the mass. Thereby creating chances even to generate new leads and expand their business province. So you might be thinking, How can social media help you with this? Well, I would consider it be an equally powerful and easiest mode to serve this purpose. It is through socializing one gets to know more about their neighborhood or for an example in a party, it is through socializing you get the opportunity to meet new people. And there the party acts as a medium. Similarly, social media is also a platform with a far more reach and believe me you won’t even have to be actually present in that exact place. As networking in real world facilitates to developed close relationships with various people. But this certainly requires traveling a lot and staying connected to them over the phone. 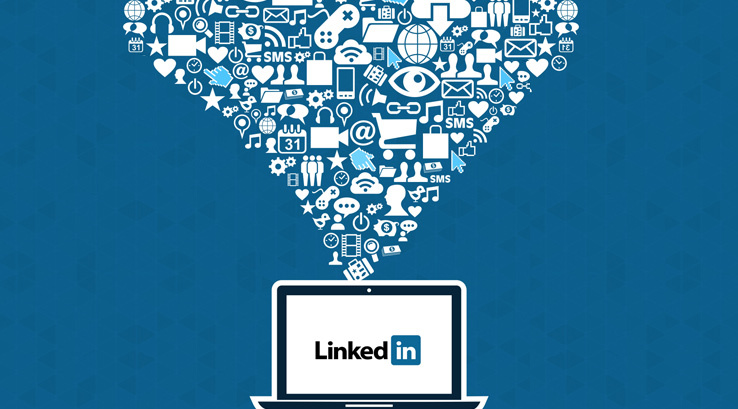 However, online social networking is a much faster and efficient way to establish initial contacts and expand your reach. Thus the rule is to let the internet perform its work, and let us enjoy its benefits. Then with the rise in contacts, we can evidently approach with our business ideas. Conversations always tend to begin around people’s sharing common interests. Well, this has been a regularity on social media networks too. Thus people sharing common interests are easy to spot. So even if you are even able to spot few, more will be spotting you and eventually conversations will begin. So wherever there is an interest there is a gathering. This makes it very easier for any business to get found. So the tip which lies here is to always try to work out your passionate areas, people sharing the same will automatically tend to hang out. Once you have recovered people who contest your criteria, you must at once start having conversations without much hesitation. Once you maintain conversations it will lead to a sense of attachment. And thereby establish a strong relationship, making your customers just a status, text or tweet away. Thereby maintain your connections by being aware of all activities going on in your network and let your network people know what is going around in the world. Self-disclosure is considered to be an important aspect of forming human relationships. It is where you give something about you. Your success story, thoughts and so on. And yes social media is full of self-disclosure. So through your blogs, pictures ,updates and videos people get know you more. Same things can be applied in the case of any particular product or service. All you have to be sure of your boundaries. That is through your shares you are not giving any distorted idea or impression about you or your business. In order to strengthen your bonds in social media try joining into or creating communities. Once a part , you can easily fortify your relationships with your customers through discussions, feedbacks, assistance, events. Be careful to be spotted as a helpful and benevolent person as it has a positive influence on all what you are doing. I know, keeping all such things in your mind at the same time seems difficult. It was difficult for me too. But with the usage of an efficient Social media management software, I was able to overcome my difficulties. Tools like Socioboard, an open source social media management tools served all my purposes. Thus be careful while choosing your tool as it all depends on this, How efficiently you can market? Thereby I have said all about social media connections. How to get more connected? And Why will it facilitate your business? Now it is up to you to follow up. Hopefully, all these information will be beneficial for you. Do let me know if my content actually benefited you in any way through your comments and reviews below. NextInstagram Introduced Instagram Stories: What You Should Know? 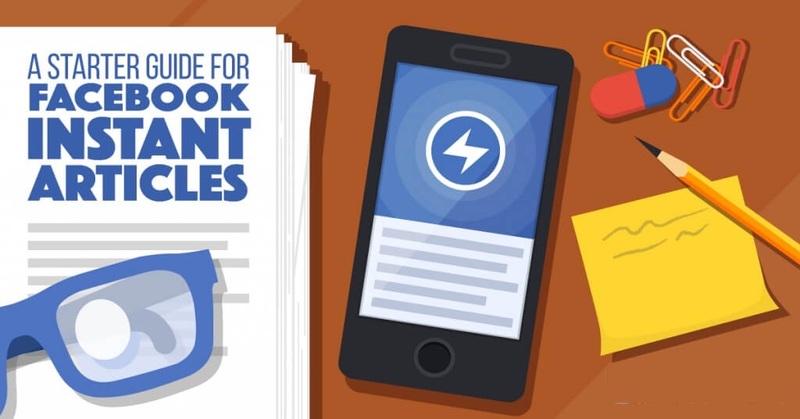 In what way you can Use Facebook Instant Articles for your Business?